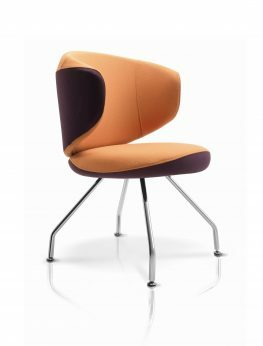 The CLUBIN chair is distinguished by its rounded form and design which refers to the pop-art style. 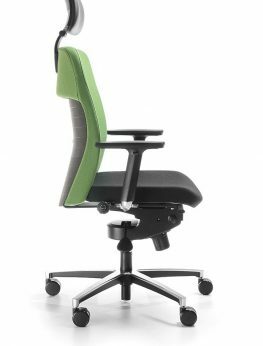 The sewing of the upholstery allows a combination of different colours of fabric within one chair. Especially attractive are contrasting combinations of light and dark tones. 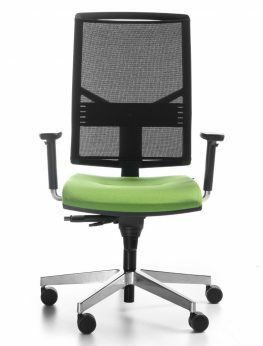 CLUBIN is made to order, so please contact us regarding your preferred colour ways. 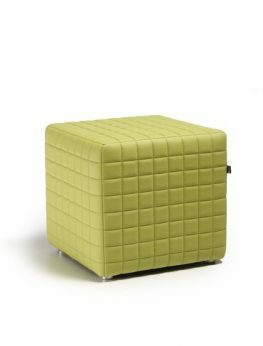 The CUBE pouf is distinguished by its strong and simultaneously light construction and durable feet made of full aluminium with ABS protection preventing scratches on the floor. 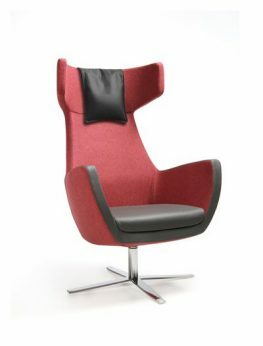 Price includes fabric as shown in the product images. 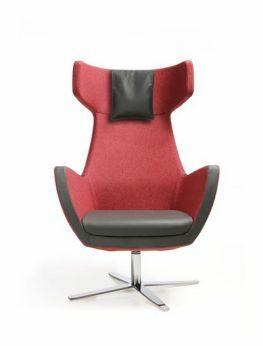 Further fabric and leather designs are available at additional cost. Purchase price and terms require an individual quotation. 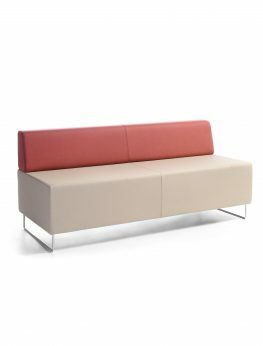 The upholstery is available in various colours of the same fabric or as a combination of fabric and leather. 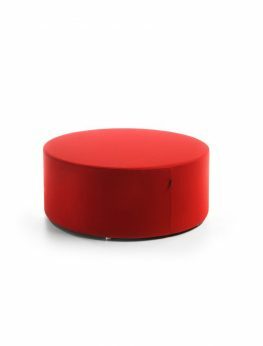 Please contact using the below button if you require a different colour or type of fabric (or leather). 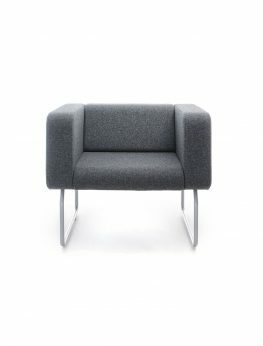 Legvan 421 is a beautifully designed armchair executed to the highest standards. 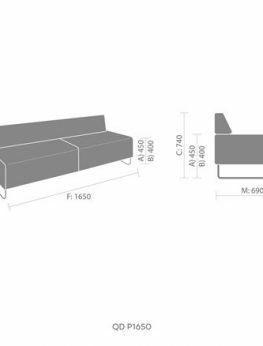 This piece is perfect for contemporary homes and commercial spaces. 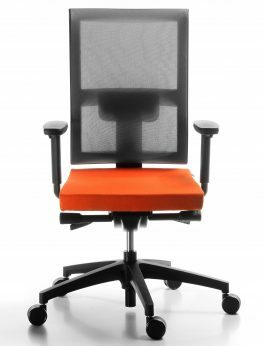 Seat and backrest are made on the basis of the chipboard and 3-layered foam, upholstered in fabric or leather. 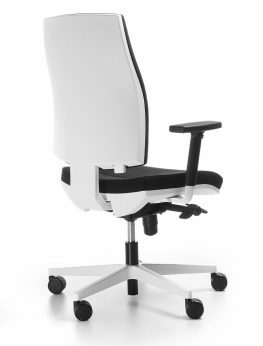 The backrest components are linked together by the means of metal bolts in order to make the structure harder. 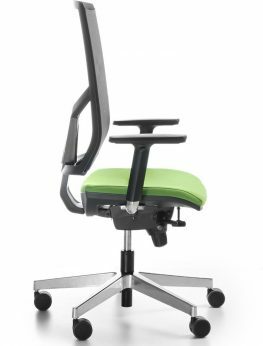 Frame: Metal frame powder painted or chromed (option), provided with height adjustable feet. Made to order (est. delivery time: 21-30 days). 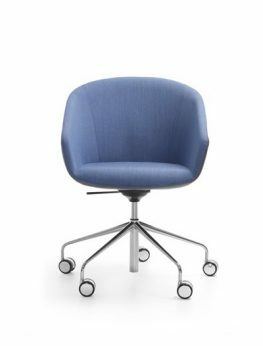 This beautifully designed chair enhances your interior with its original combination of materials and structure that emphasizes the simple but interesting bucket shape. 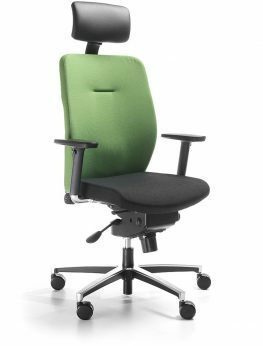 The OCCO 5R chair features a chrome 5-arm metal fitted swivelling mechanism frame and universal wheels. Also available with powder painted base. 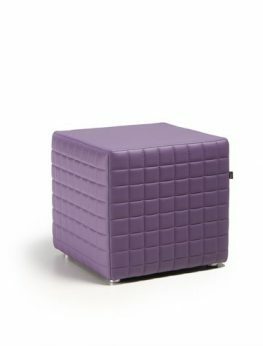 POINT poufs are a collection of modern round poufs. 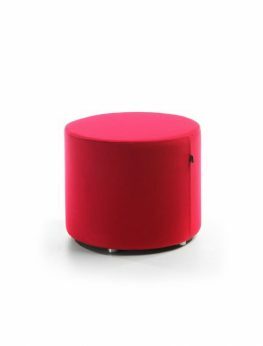 Each pouf is available in four different sizes: 450 mm, 900 mm, 1200 mm and the high version. The pouf’s construction is strong and simultaneously light. 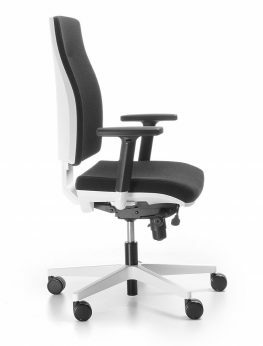 The feet are made of full aluminium with ABS protection preventing scratches on the floor. 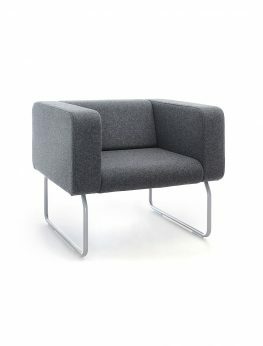 The QUADRA 2 person sofa in fabric. 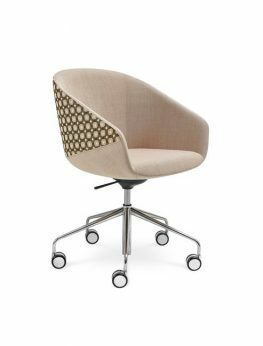 UMM is an elegant and comfortable armchair with original rounded shapes. 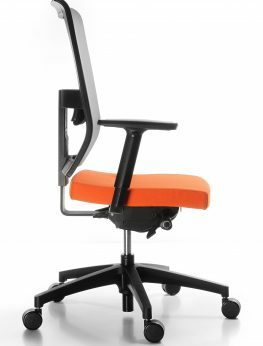 It brings style and aura of relaxation to any interior. 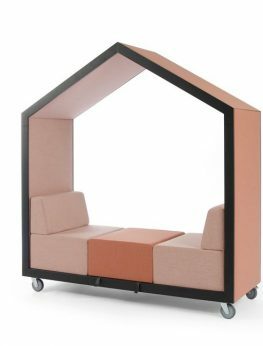 Upholstered in fabric or leather, base is made out of plywood covered with foam pouring.